Radha Soami Satsang Beas (RSSB) along with its international affiliates is a spiritual organization based on the teachings of all religions and dedicated to a process of inner development under the guidance of a spiritual teacher. In the Indian language, Radha Soami means ‘lord of the soul’, satsang describes a group that seeks truth, and Beas refers to the town near which the main centre is located in northern India. There are a number of other contemporary movements that use the name ‘Radha Soami’ but Radha Soami Satsang Beas is not associated with any of them. 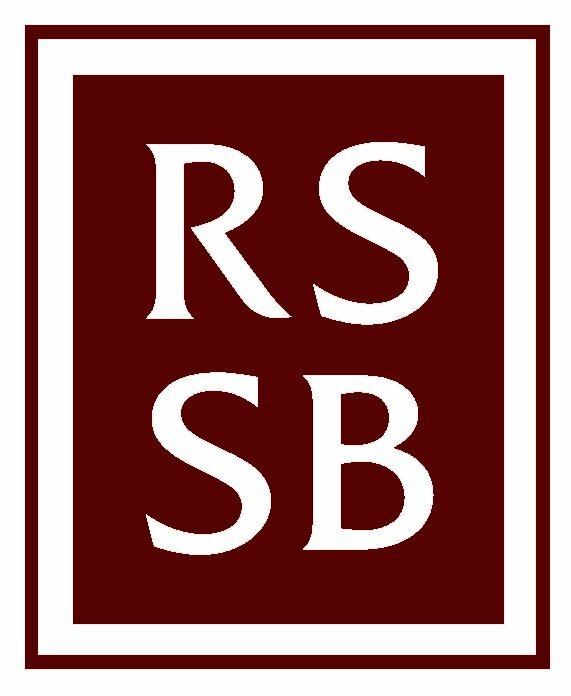 RSSB was established in India in 1891 and gradually began spreading to other countries. Today RSSB holds meetings in more than 90 countries worldwide. It is a non-profit organization with no affiliation to any political or commercial organizations. The basis of every religion is spirituality. With the passage of time and changing social values, the basic spiritual teachings often become embellished with extra rules and rituals, and eventually take the shape of a formal religion. Despite its extensive outreach activities, RSSB tries to maintain the integrity of its spiritual core and preserve the simplicity of its teachings. At the heart of the RSSB teachings is a belief that there is a spiritual purpose to human life – to experience the divinity of God who resides in all of us. It is through this experience that we will realize the truth of the concept that there is only one God and we are all expressions of his love. Central to the RSSB teachings is a spiritual teacher who explains the purpose of life and guides and instructs members in a method of spirituality based on a daily meditation practice. The present teacher is Baba Gurinder Singh, who lives with his family at the main centre in northern India. Baba Gurinder Singh was born in 1954. His family is from a traditional agricultural community of Punjab, India. He was named by his predecessor as spiritual head of RSSB in 1990. Based in Spain before accepting this position, he is now retired and lives off his own income. In keeping with the policy for all volunteers, he does not receive any money or honorarium from the Society. As with his predecessors, he has dedicated his life to serving the Society and guiding its members on the spiritual path. Inherent to the Society’s philosophy is the importance of seva, meaning selfless service, or voluntarism. Voluntary service is the backbone of all activities connected with RSSB. All administrative functions, construction of Indian and international centres, feeding of the hundreds of thousands of visitors who visit the headquarters in India, writing and translating books and magazines explaining the teachings, are done by members on a voluntary basis. Mahatma Gandhi embodied the importance of service in his statement: “The best way to find your self is to lose yourself in the service of others.” It is believed that through service, one loses one’s sense of self-importance and becomes humble. That is the foundation of a spiritual life. 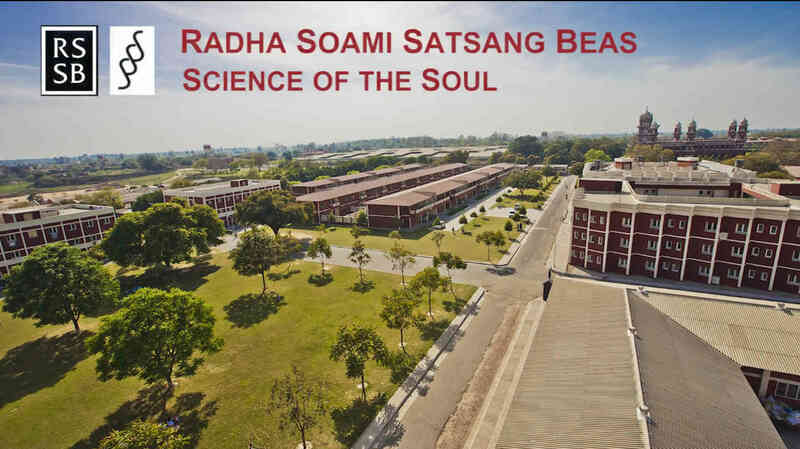 This five-minute video presentation gives a brief overview of Radha Soami Satsang Beas and its sister organization, Science of the Soul. It discusses their philosophy, charitable activities, global presence, and it provides a profile of their administrative structure. RSSB is an organization in special consultative status with the Economic and Social Council of the United Nations since 2018. 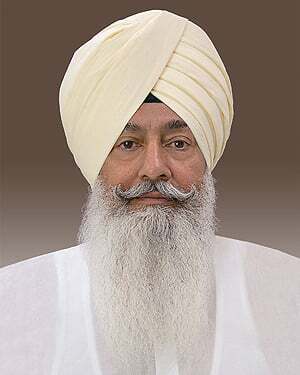 Note: This website, www.rssb.org, as well as www.satsanginfo.rssb.org, www.scienceofthesoul.org, and www.youtube.com/c/RadhaSoamiSatsangBeasOfficial are the only official websites for Radha Soami Satsang Beas (RSSB). They have been created to provide up-to-date information about our organization. No other websites are authorized to represent the RSSB organization or its Patron, Baba Gurinder Singh, and the information found on such websites cannot be presumed to be accurate. No personal data is collected by this website. However our data protection policy is provided so that everyone is informed about how we and our affiliated organizations deal with personal data collected in the ordinary course of our operations. Click to view our policy statment.